Long time no see. It wasn't you, it was me. So my world fell down, and I had to climb out of a proper dark hole. It was a rubbish hole, filled with obstacles and monsters, which made me feel a bit like Sarah in Labyrinth in so many ways. I was just missing a talking worm (things aren't that bad, just yet). I decided I wasn't keen on the oubliette I had found myself in, so needed to do something about it. Cue my decision to be happy. How did Sarah beat the baby stealing Goblin King? That's right, she remembered the last line of the book; 'you have no power over me'. Sadness has no power over me either, so I'm kicking it in the pants. I have a freakishly strong kick, for an old bird. My next few posts are examples of just that. Getting out into the real world, and remembering who and what makes me smile. First stop, Artisan in Spinningfields, Manchester. Artisan is an old friend. My first trip was on a very hot day, not long after it opened a few years ago. They've just had a bit of a menu revamp, and asked me to trot along to give it a whirl. With pleasure. 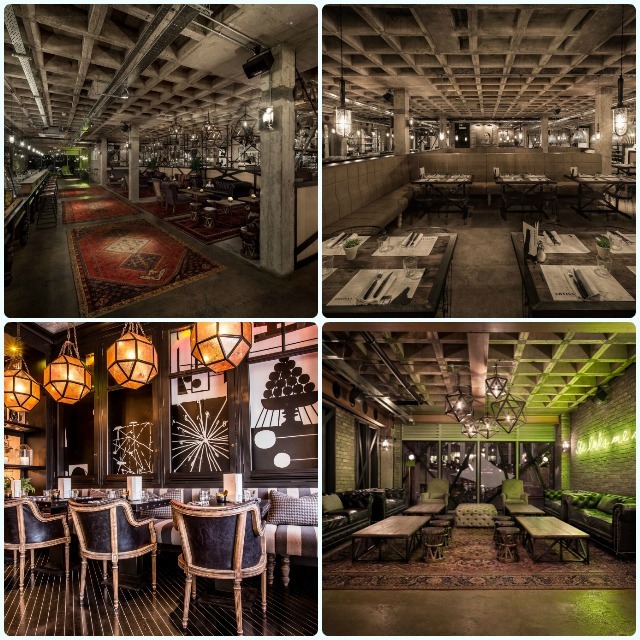 Artisan is massive, with around 250 covers in the restaurant, plus two large bar areas. 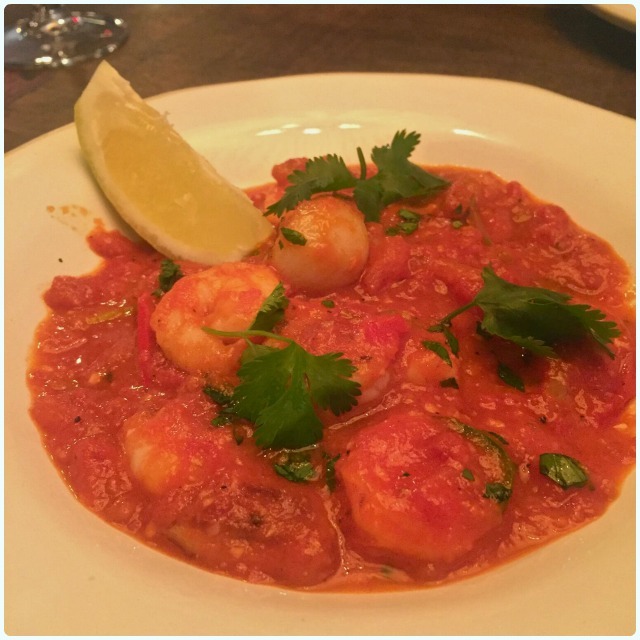 However it doesn't feel overbearing or loud in the slightest, with each area of the restaurant segregated to create a cosier feel to what is actually a beast of a restaurant. Apologies in advance for some of the photos turning out a little 'warm', but it was the giant light over our heads, which amazingly, neither of us head-butted (a first). All Living Ventures establishments do a bloody good cocktail. We were told by the charming front of house chap (whose name we forgot to ask - curses! 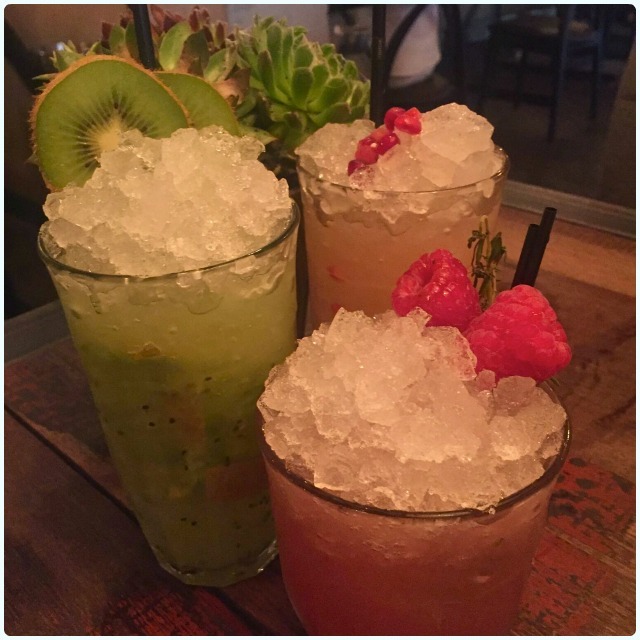 ), that all fruit cocktails start with something they call a 'shrub'. This is basically a sugar syrup infused with fruit. The difference is a much deeper flavour in the drink, rather than a few raspberries bobbing around. I was driving, but didn't feel overly deprived, as their mocktails are just as lovely, albeit sans alcohol. The kiwi cooler is a perfect alternative, especially on a warm day. 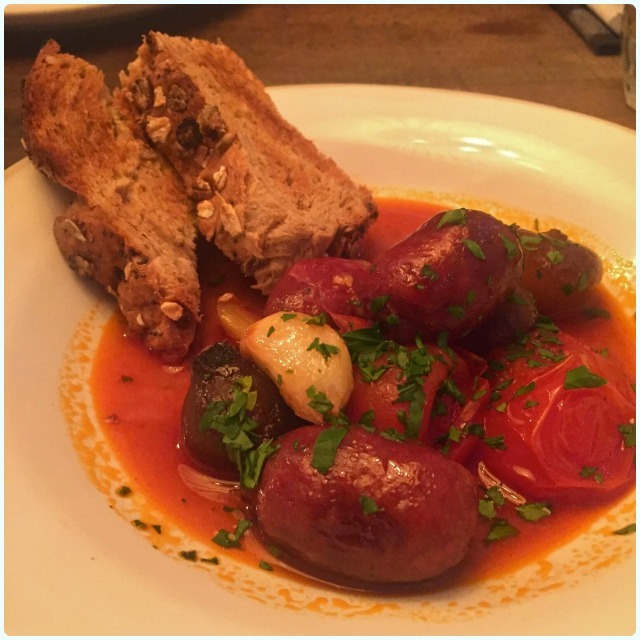 Braised chorizo, cipollini onions, cherry tomatoes and granary toast: Little spicy balls of joy, served with soft onions and roasted garlic. This did come with bread, but we nicked that for the prawn dish. 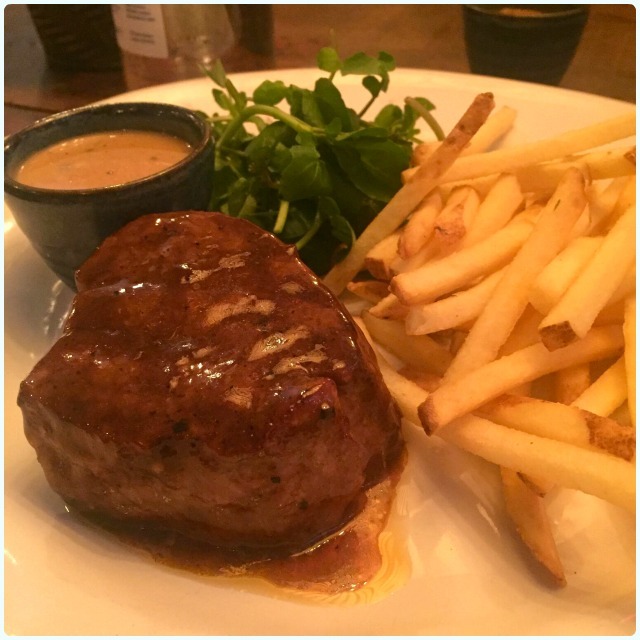 7oz Fillet steak - 28 day aged Lancashire beef with fries: Thought a nice lean steak might be a lighter option after all the carbs. I suppose it is, before you add a big pile of fries and peppercorn sauce. 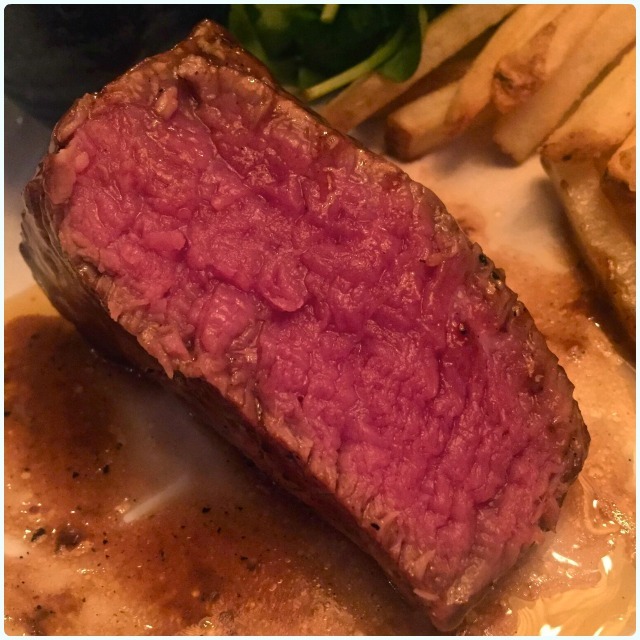 Cooked rare, just as I had requested, it was perfect. 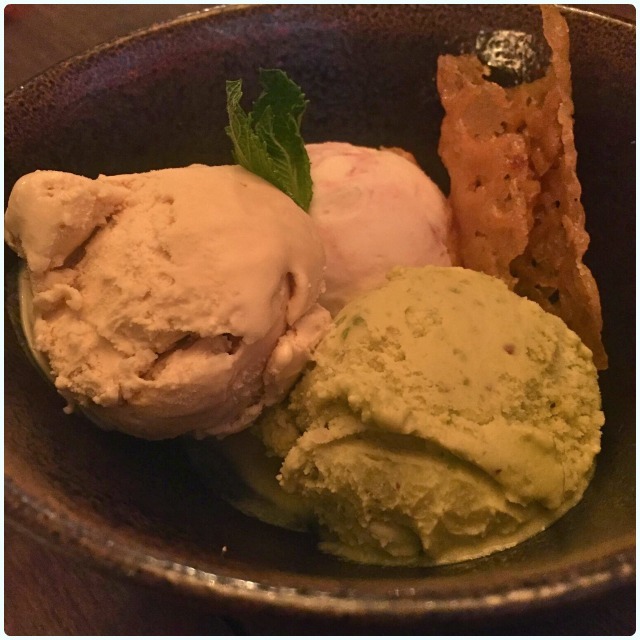 Selection of ice creams - Eton mess, pistachio and salted caramel: Who said ice cream is boring? These sparked quite the debate as we tried to rank them. Think we both agreed in the end that the Eton mess one was a tour de force. Our only criticism was a soft brandy snap, which we decided we could live with. Luckily for Artisan, Mary Berry was nowhere to be seen. 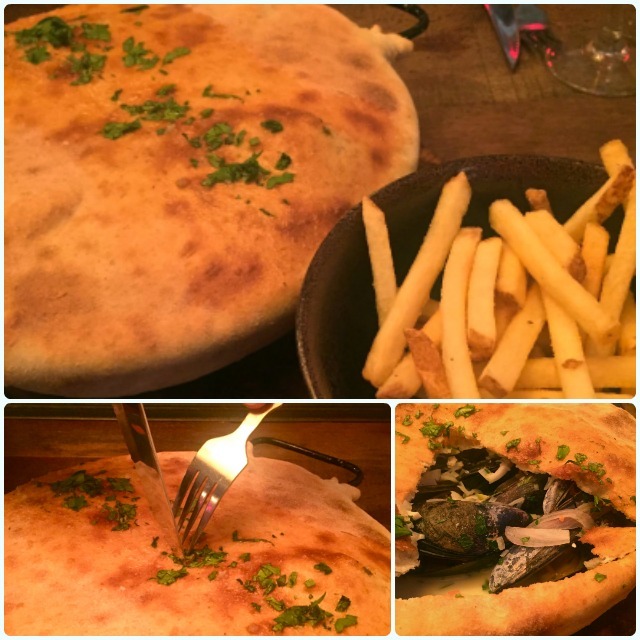 We ate from the standard menu, but it's worth mentioning that they have a brilliant deal on during the day, where you can get two courses plus a 125ml glass of wine or half a pint of draught beer for £9.95. 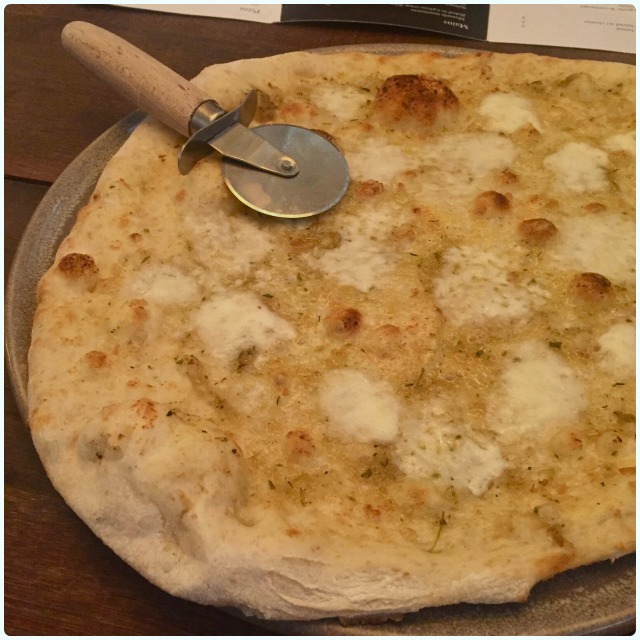 That garlic bread with cheese is one of the starter options. Just saying. Have a look here. I went back to Artisan expecting a pleasant evening. 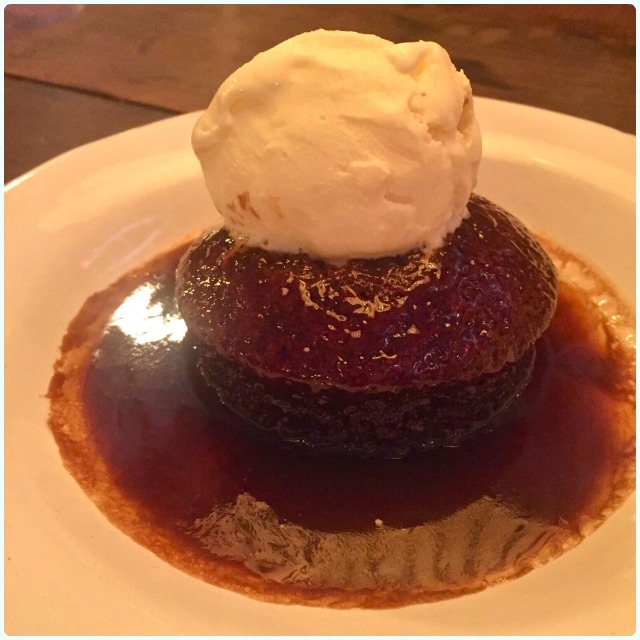 We left having been filled with superbly cooked food, lovingly crafted drinks, and the sense that the service we received was possibly some of the best in Manchester. We were blown away. A special thank you goes to our waitress Issy; she was knowledgeable, funny, and accommodated our every request with a the kind of sincerity that makes me think she's a natural at giving truly great service. Give the girl a pay rise. Through dangers untold and hardships unnumbered, remember the best remedy is fun with your friends and loved ones. I have been incredibly lucky to have been showered with love from almost every direction. You have no power over me.